Robert Gagnon is a Professor of New Testament at Pittsburgh Theological Seminary. 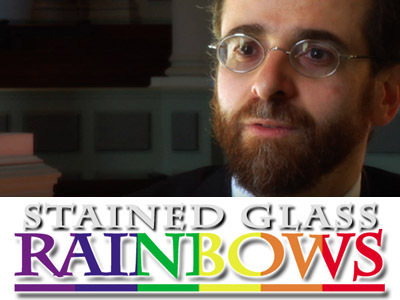 He is the author of several books on the issues of homosexuality and faith including Homosexuality and the Bible. He speaks regularly on the topic.